The Darling Brew Extreme mountain bike challenge returns for the sixth consecutive year on Saturday, 25 May 2019. 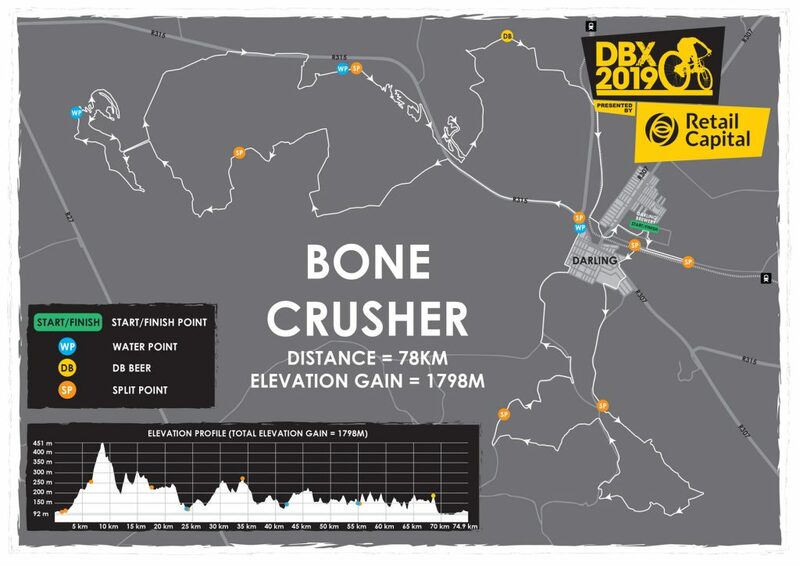 One of the most anticipated single-day races in the Western Cape, DBX2019 takes place in Darling with all four routes beginning and ending at Darling Brew. Darling Brew in association with Retail Capital offer riders and spectators a day to remember with family-friendly surroundings at the Brewery, live music and local produce as well as a chance to taste their wide range of locally brewed craft beer. Entrants can choose their challenge, with routes ranging from the scenic 15km ‘Slow Beer’ in and around the quaint town of Darling to the super endurance 80km ‘Bone Crusher’ which follows cattle trails, jeep tracks and farm roads to take you through vineyards, olive orchards and fynbos trails. An exciting new addition to Darling Brew Extreme this year is the Pixie Dust Duo X. Limited to 100 riders, this 64km ride (30kms), run (12kms) ride (22kms) will be a first for DBX2019 and the organisers are looking forward to people’s response to it. 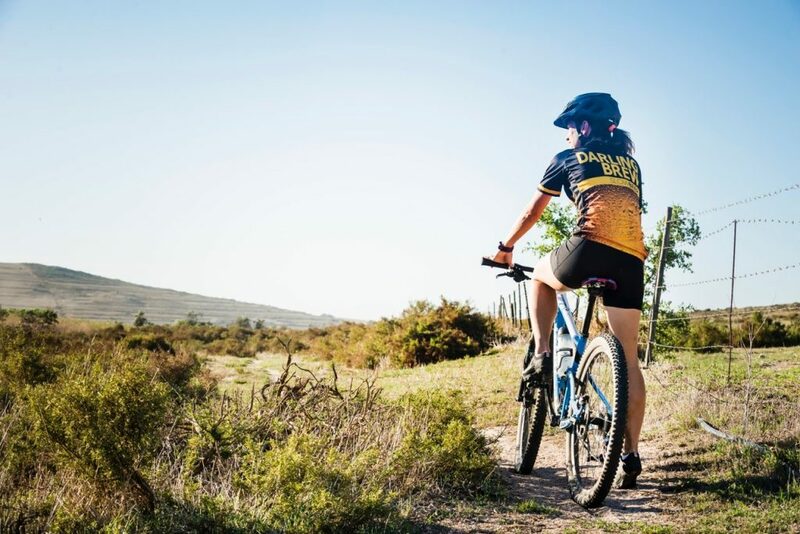 DBX2019 truly has something for everyone, from experienced MTB enthusiasts to novices and youngsters. Each DBX route is named after one of Darling Brew’s quaffable beers. 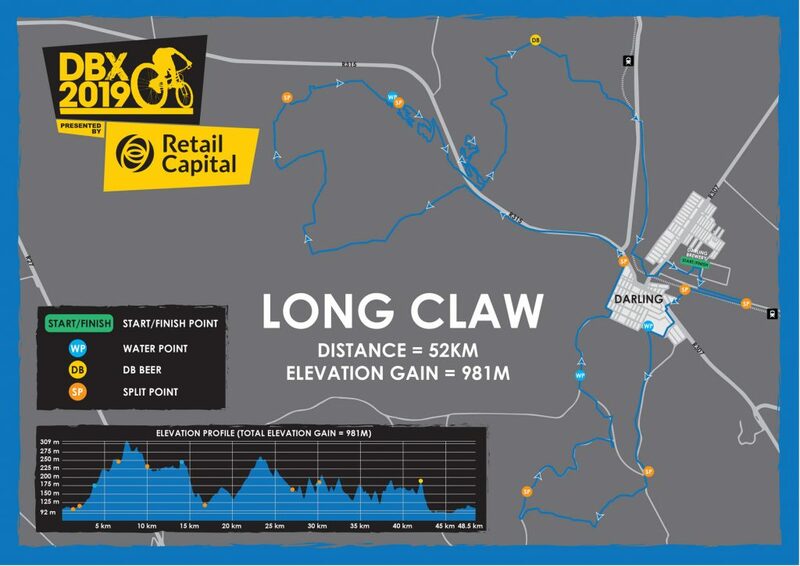 The classic 50km ‘Long Claw’ route shows riders the breath-taking scenery on the far side of Darling with the 23km loop through Wolwefontein Farm incorporating single track, steep climbs, fast descents, switchback corners with berms and ramp-bridges. 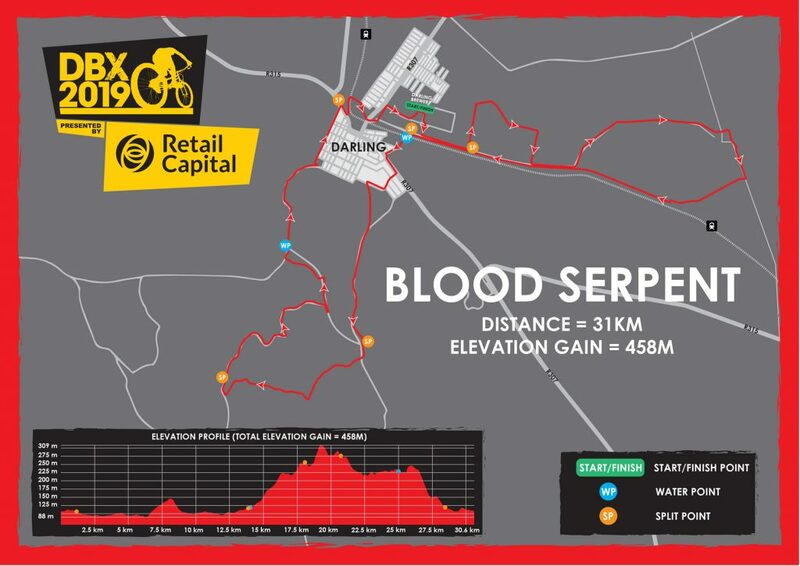 The 30km ‘Blood Serpent’ route requires a reasonable amount of fitness. It promises a decent work-out for riders who are not quite ready for the longer routes. Entrants will get to experience all the spectacular views without having to concentrate on single tracks. 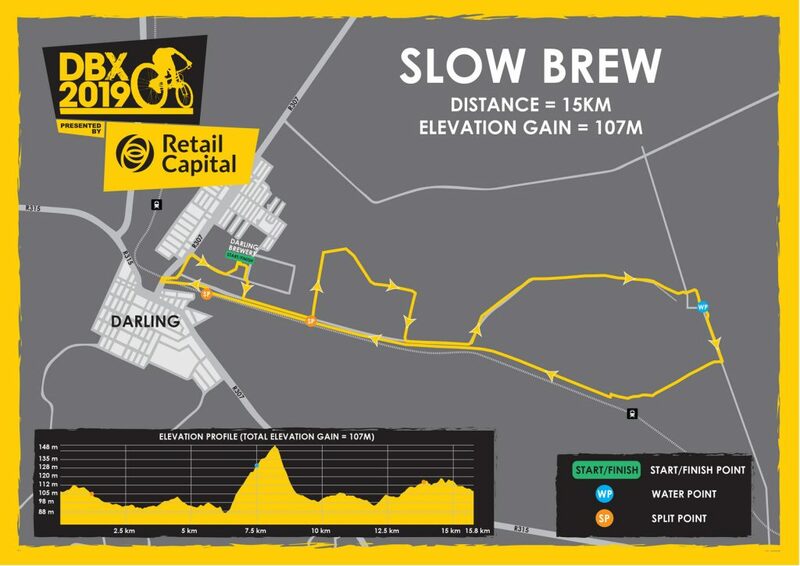 Returning for the second year, the popular 15km ‘Slow Beer’ route takes riders all around Darling. 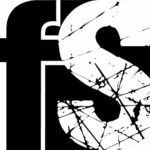 This short route is still mountain biking so be prepared for a bit of trail riding too. All riders are welcomed back to the Brewery with a cold Darling Brew beer at the finish line. Go to www.entryninja.com/events/event/44322-dbx19 to enter online.